It’s been unseasonably warm here in NYC. I’m not complaining – I spent a couple hours wandering in Manhattan on Saturday afternoon and it was lovely – though I am of course worried about the environment. But in a less cosmic way, the warm weather is throwing off my sense of time passing. The last six months have sped by for me and I’ve been making an effort over the last few weeks to stop and enjoy each day of the holiday season. For me that has meant decorating my apartment, lighting candles, singing Christmas carols with two sets of choir friends this past Saturday, watching Muppets Christmas Carol (and some sappy Christmas romcoms that shall remain nameless), buying cards and making and buying presents. 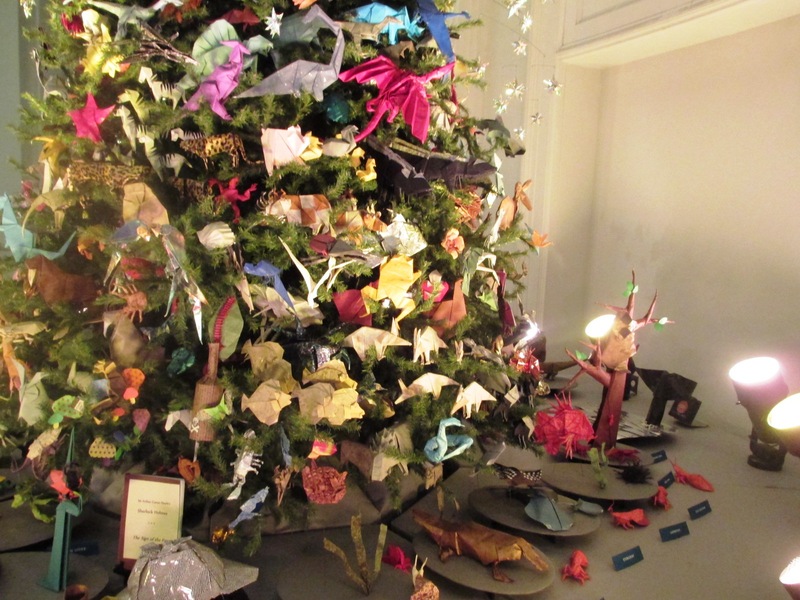 If I can find time – more likely to happen after Christmas than before – I want to visit the origami tree at the Natural History museum and the angel tree at the Met. 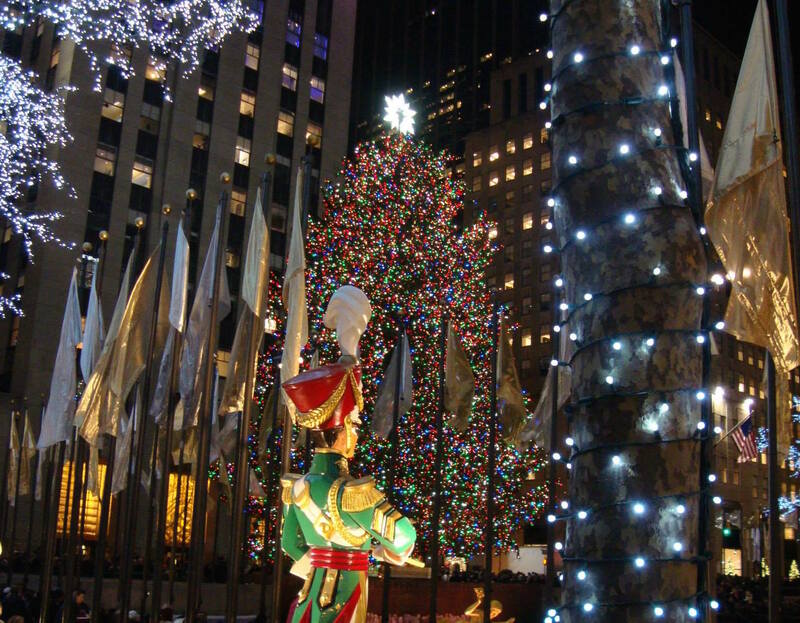 I think I’m going to swing by Rockefeller Center on my way home from an event this week, just because. I put up my Christmas tree and lights before I left for Thanksgiving. I also straightened up my apartment and made my bed, so when I got back on Sunday, it felt like my apartment was welcoming me home. Cheesy, but exactly the feeling I was going for when I hung ornaments on the fake tree I’ve toted through two dorms and three apartments. And looking at my decorations also gives me a bit of the feeling I had when I stumbled on the holiday windows at Lord & Taylor a couple weeks ago. My friends and I talk a lot about dating. (This may seem like a non sequitur, but bear with me.) Of course we do – we’re twenty-somethings and some of us live in New York, a city acknowledged by most as an impossible place to date. But recently a friend and I were talking about what makes a conversation flow, once you’ve gotten past normal dating awkwardness. I always bring up passion for your topic as a key factor – if you’re excited about it and can talk about it intelligently, I’ll probably be interested in what you’re saying. This time, though, we talked about liking people who have a sense of wonder – that feeling you get when you see a really gorgeous sunset over the river, or hear a piece of music that makes your heart hurt a little in the best way. 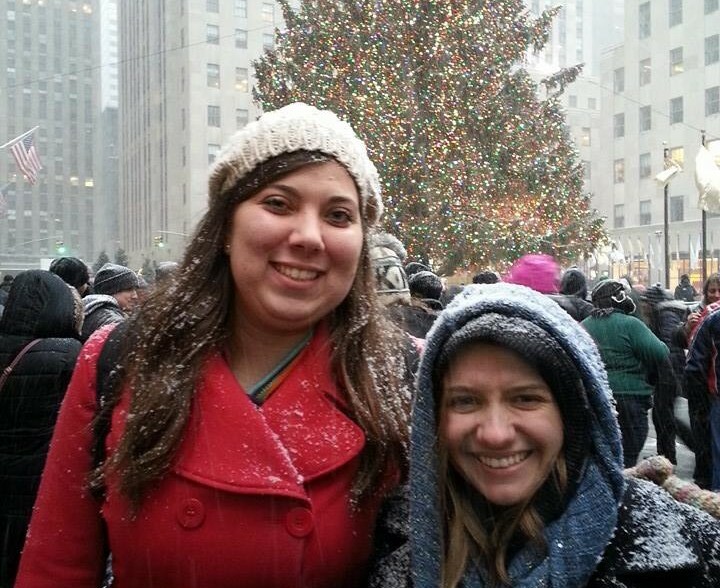 My BFF Kari Lin and I last year in front of the Rockefeller tree — but NOT during the tree lighting! First posted on December 3, 2013. Updated with current information. The number one thing you should not do tomorrow night (Wednesday, December 3) under any circumstances? Go anywhere near Rockefeller Center. Tomorrow is the lighting of the Rockefeller Center tree, and according to the events website, tens of thousands of people will crowd the sidewalk in an attempt to see the tree be lit and to catch some of the performances. While the lineup is impressive, even if I didn’t have a choir rehearsal I would be staying away from the tree tomorrow evening. 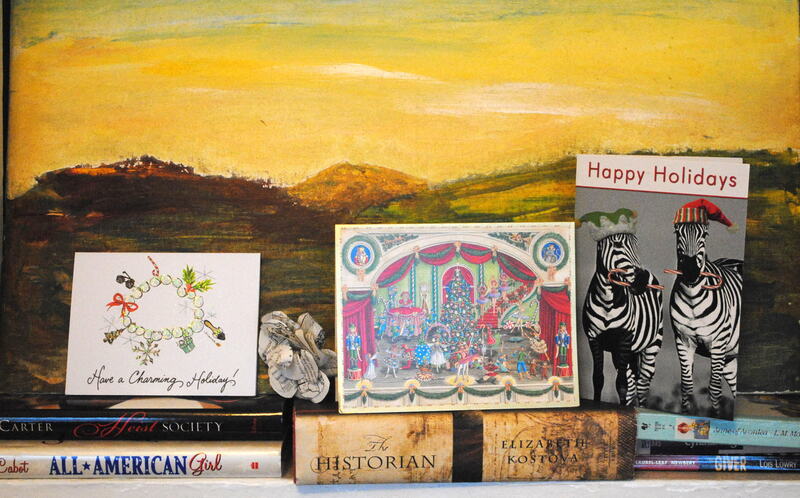 It’s been a lovely, busy, run-up to Christmas vacation (see: choir concert, house guests, work parties, etc. ), and in the midst of all of that I have not had much time to write. So here’s my list (some of it shamefully linking to other posts) of Things You Should Do If You’re Staying in NYC Over the Holidays. 1. 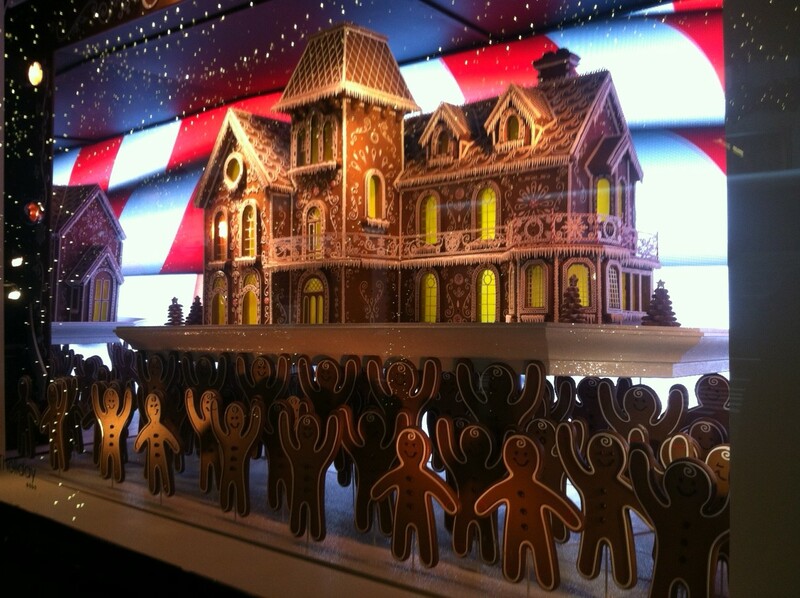 Walk by Macy’s, Saks Fifth Ave, and any other major department store to check out their Christmas windows. The decorations inside are probably also amazing, but I would not recommend going in too close to Christmas.